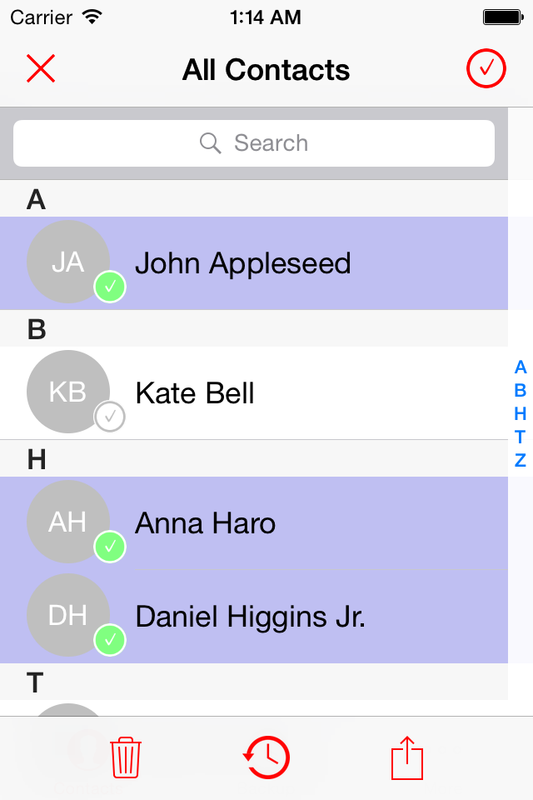 Contact Plus iPhone application is use to manage contacts. 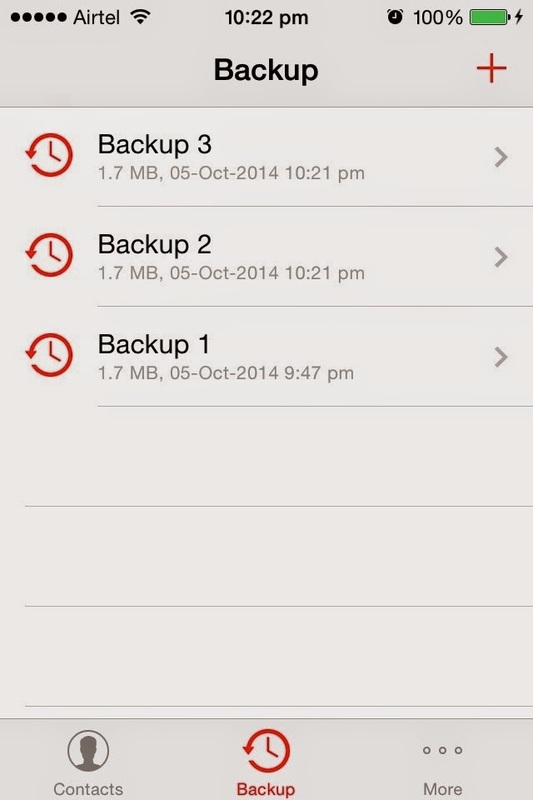 User can delete unnecessary contacts easily by selecting multiple contacts, Share selected contacts, And also create backup for selected contacts. 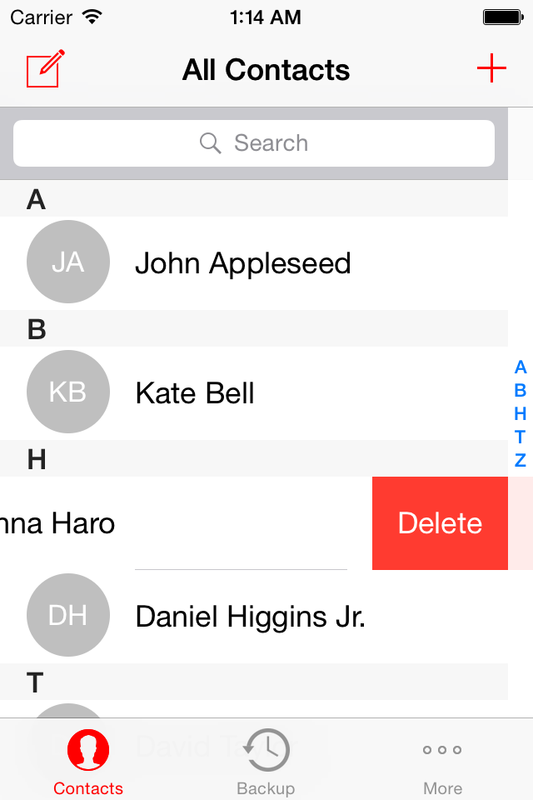 User can edit contacts and also delete by swipe row animation. Share your backup by mail.